If you go out looking especially for sunscreen for children, don't you find that almost every brand seems to have what is claimed to be a "specially formulated for children" option? This is not necessarily required, as after SPF30 there is very little extra protection provided and this can actually mislead parents into thinking they have got their children more protected that they really are. Also, the higher the SPF level, the greater the UVA protection should be. To obtain a high enough level of UVA protection to correspond with anything higher than SPF30, will require the use of a chemical sunscreen instead of only mineral sunscreens. If you're a diligent parent who likes to be aware of what you're putting onto your children's skin and are suitably informed about not only potential unwanted toxicities, but the preferred ingredients too, having no access to ingredients must surely put you off completely from buying the product? It certainly puts me off. 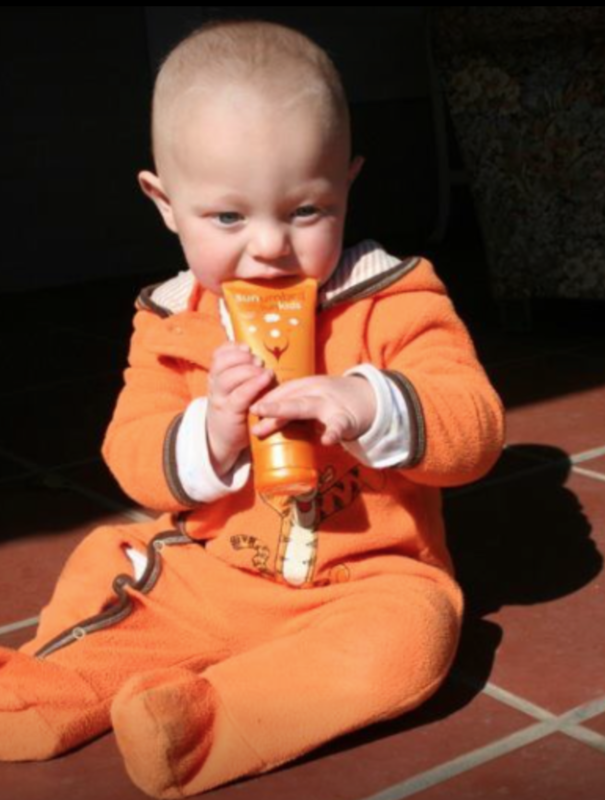 Sunscreen for Children: Are they really different? 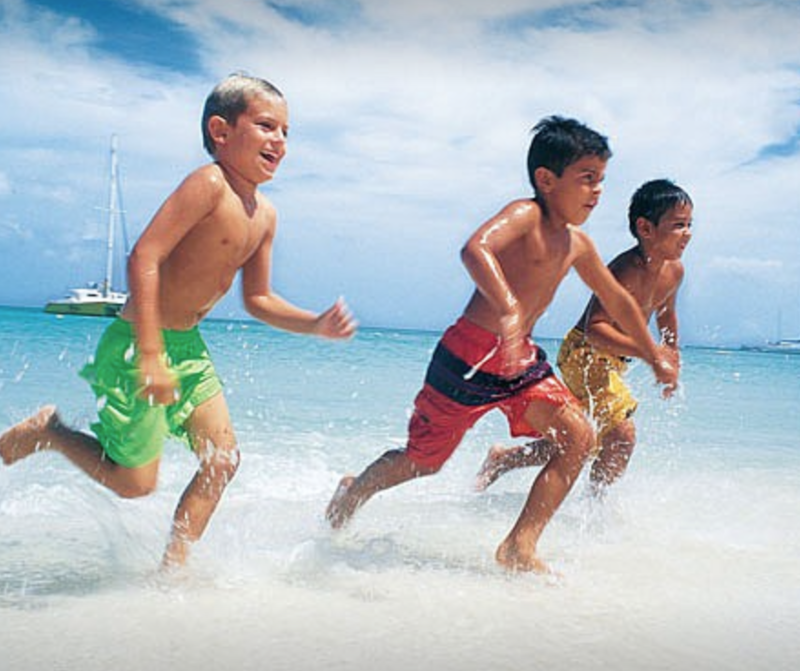 In many instances, I have found there was absolutely no difference between a particular children's sunscreen formula and the brand's other product formulas. The difference really was only in the labeling. Seeing this as essentially dishonest, it has put me off many times from buying any of the sunscreens in their brands' whole range. Highest UVA certification possible - UVA 5 star or equivalent. SPF40 for UVB protection is usually sufficient. Dermatologist James Spencer, M.D. puts it like this - "SPF refers to multiples of how much longer it takes the skin to burn, but it isn't a linear progression." Dr. Spencer recommends sunscreens with an SPF of at least 30, "because we know you're not going to put enough on." In this light and because children have a more delicate, thinner skin with melanin levels yet to be developed, I think having a little higher SPF protection is worthwhile, but higher than SPF40 is relatively meaningless. Legislation requests manufacturers to certify their claim for water resistance at either 40 minutes or 80 minutes. 'Water proof' claims are considered impossible, misleading and therefore illegal. Ingredients that are non-toxic and have additional benefits. Look for natural, non-chemical sunscreens, with no harmful added ingredients like synthetic preservatives, colorants or scents, or mineral oils. If possible, look for added ingredients that help boost the skins ability to combat potential free radicals that your children will be exposed to if they get too much sun. eg antioxidants and Vitamins C and E, but not Vitamin A.